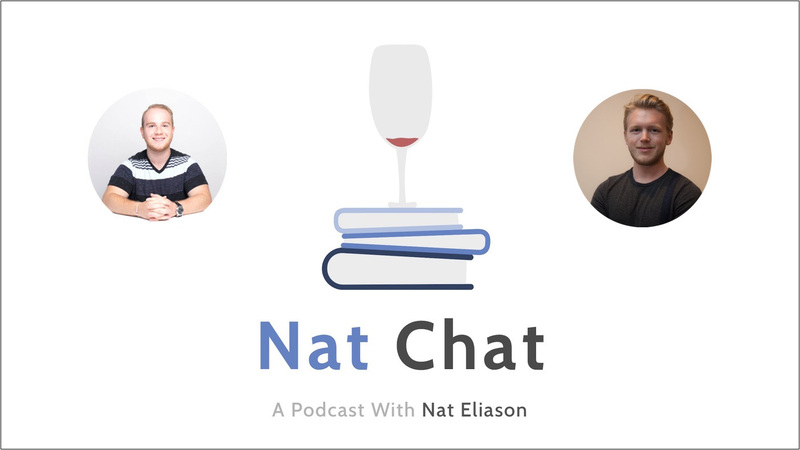 In this episode of Nat Chat, I’m joined by Josh Lilien. Josh reached out to me after I started the podcast, sharing a few ideas of his own for how students can hack college, work on their own projects, and learn outside the classroom. After a few emails, I heard more about his story and wanted to bring him on the show. Please enjoy, and reach out to Josh on Twitter! If you want more on getting apprenticeships, be sure to listen to my interview with Taylor Pearson who runs the site “Get Apprenticeship,” as well as my interview with Charlie Hoehn who apprenticed under Tim Ferriss, Ramit Sethi, Tucker Max, and other big names in the entrepreneurship and publishing space. 1:08 – Introduction to Josh and him detailing his education path. 8:26 – Josh explaining how he got started with marketing, how he learned the skills for his job and the resources that helped him out the most. 13:17 – Josh detailing the issues with marketing education and how he was mainly self-taught. 17:04 – Utilizing the pressure of needing a good GPA to assist you in learning more difficult subjects and how you can reverse engineer your exams to minimize your time spent in class. 24:29 – Josh on learning paid ad positioning and him discussing what he is currently working on. 30:38 – Josh discussing his parent’s feelings regarding him pursuing his startup and following a non-traditional career path. 35:15 – Some books that were crucial for Josh’s success. 37:11 – Josh speaking on his positive experience with networking and his advice for others looking to pursue similar types of work. 40:00 – Wrap up and where to find Josh online.